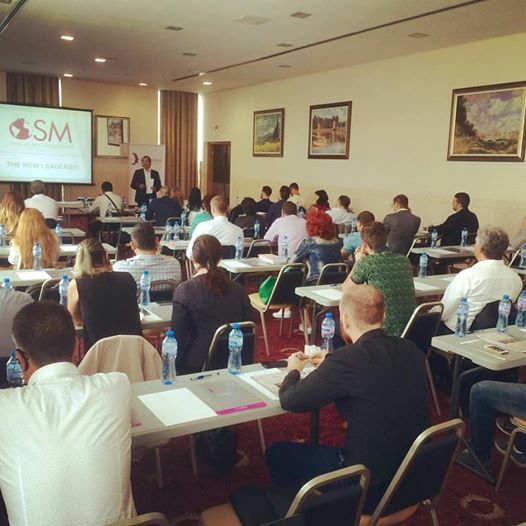 Today, I was in Sofia, a guest of MBS Bulgaria to deliver the New Leaders Seminar to a group of great Bulgarian entrepreneurs and managers. I really enjoyed being here and the interaction with the group. Bulgaria, if it believes in its capabilities, has a great potential to play in the international markets. Hi Paolo! How are you? I wanted to tell you about this incredible thing, that I came back from Italy as another person! And I wanted to thank you again for this! I ve been feeling that something was wrong with me during the last few years, but I couldn't understand what it was and how I could get out of this depressive condition of weakness and apathy, when before I used to have so many plans, and was always very ambitious. I know I have to work on myself now, but already you opened my eyes and I swear since I came back to xxxxxxxx I haven't had a single negative or sad thought in my mind and I smile all the time, and feel good in my skin. And the craziest thing is how people react on it, the first day at work every single person told me I was beautiful and they communicate with me differently, on the street people look at me in a "shocking me" different way.. and so on. And I really don't want to be the same ever again. I'm feeling very happy and trying to project it on others. Sorry for this long text, just wanted to share with you (plus will keep it for myself as a reminder "how it should be" to reread one day in case) I hope you are doing great ! Lots of love from xxxxxxx. Grazie. The sense of this letter however is much more than just the fact that our training can create results: every single one of us, if he really wants it, in a very short time could turn around all of his life. It doesn't matter where you start from. 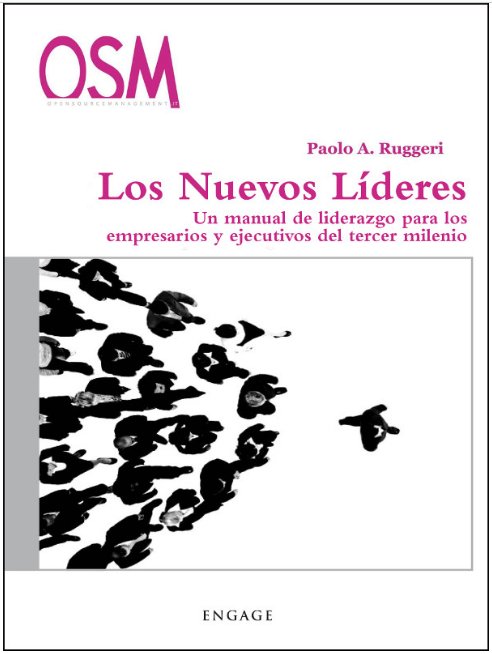 As part of our expansion into Russia with the opening of the first Osm International Group branch in Saint Petersburg, we are making available the book The New Leaders also in Russian. Launch date will be November 1st in Saint Petersburg. Do you want to improve your company's HR and develop a better talent pool? Or perhaps recruit high caliber candidates? How about helping your managers better develop their abilities? 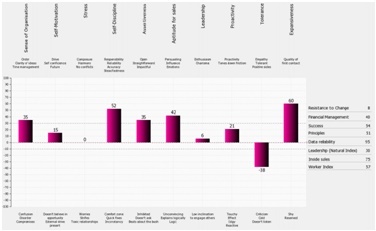 The I-Profile Analysis, an advanced tool developed by OSM International Group, will help you achieve these results. Click below to download our complete brochure and take your HR to the next level! 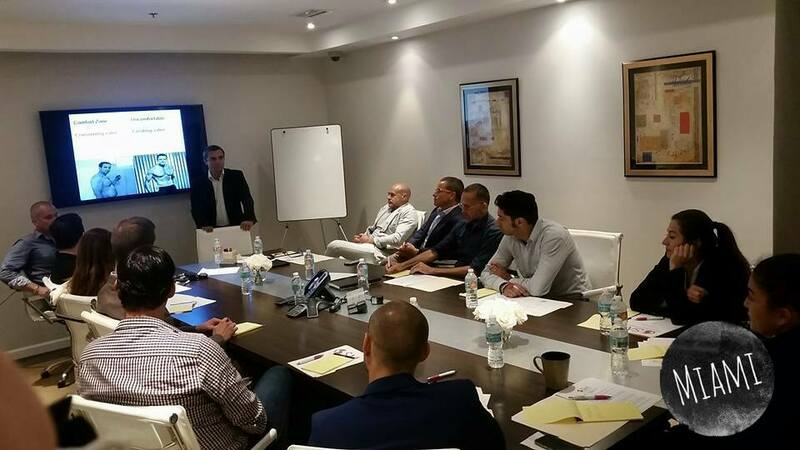 Today, together with my colleague Andrea Lombardi we delivered The New Leaders training to a group of really good business owners and managers from Miami. 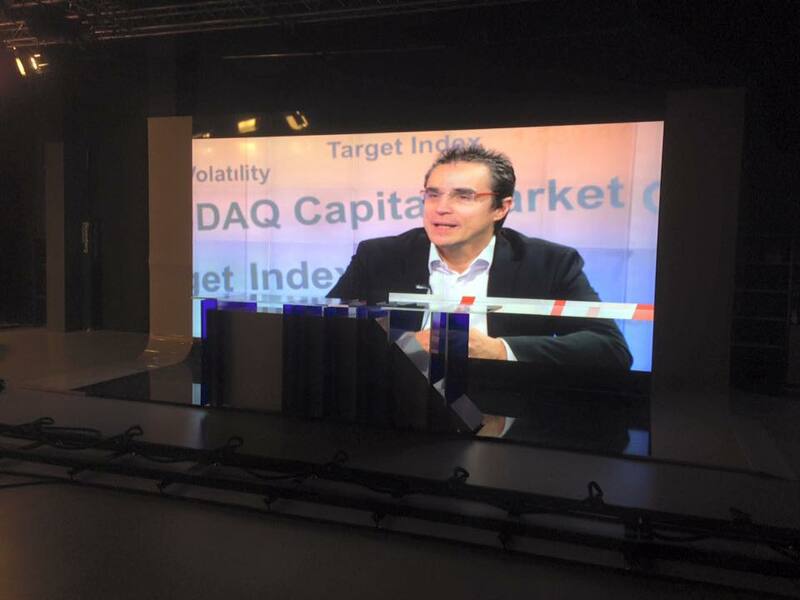 It was a really great experience with many discussions, contributions and insights. We're on a roll, two new editions of The New Leaders in a single week! 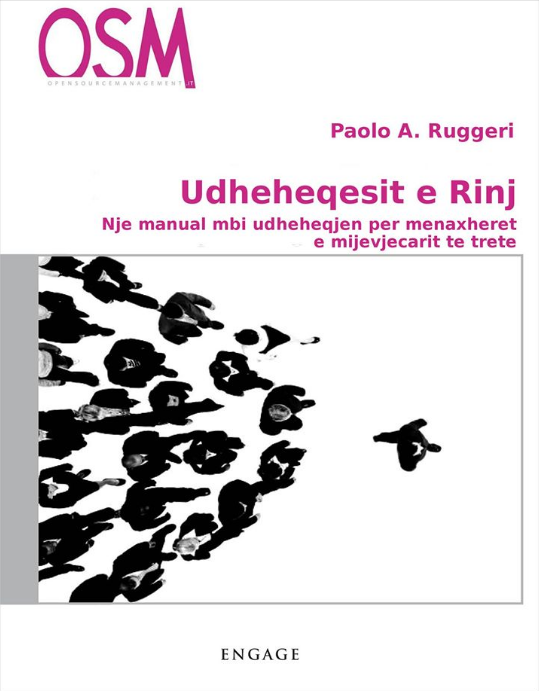 Now you can read your favorite leadership book in Albanian: UDHEHEQESIT E RINJ is available for download on iTunes, bringing our total of international language editions up to 7... with language number 8 in the works! Due to the popularity of our Spanish translation of the first three chapters of The New Leaders, we decided to give our readers the opportunity to read the COMPLETE book in Spanish! LOS NUEVOS LÍDERES is now available for download on Amazon, iTunes, and Google Play. We are excited to add this edition to our ever growing list of New Leader translations, and hope that spanish readers around the world enjoy this chance to read our #1 Best Seller. 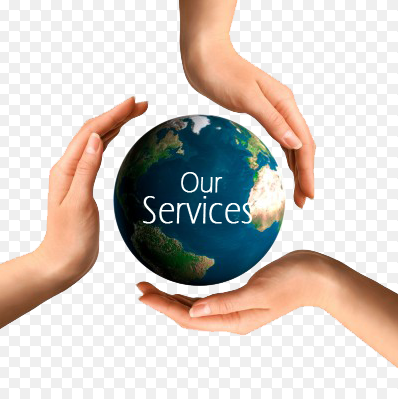 Attached you will find the new and improved list of services currently provided by our global company, OSM International Group. This brochure was created with the goal of more clearly showing what it is that OSM International Group does, and exactly how we help our clients. 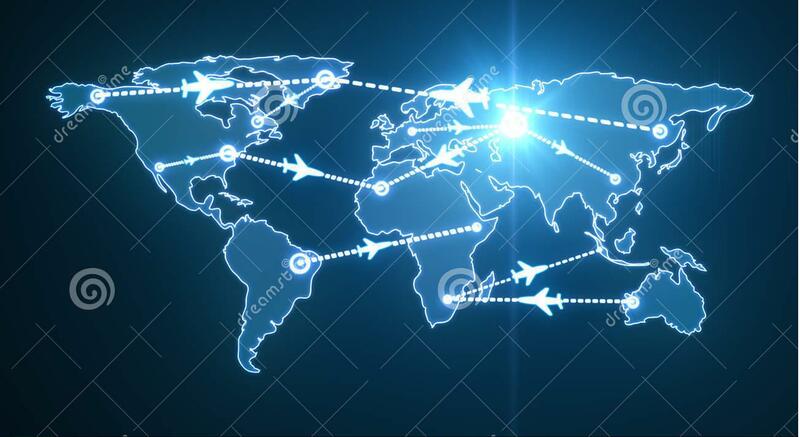 With offices in Miami, Madrid, Sao Paulo, Rome, Sofia, and St. Petersburg, OSM International Group is reaching across the world to make sure that every business owner has access to the tools they need to achieve their goals and dreams. 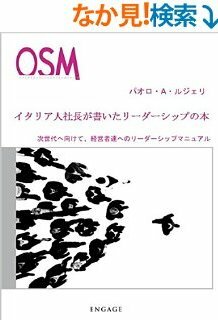 Download the brochure now, and see for yourself how OSM International Group can take your company to the next level! Japanese New Leaders Now Available! We are happy to announce that The New Leaders has now been fully translated into Japanese! is currently available on Amazon, and is soon to arrive on iTunes as well. Click the links below to download your copy now! 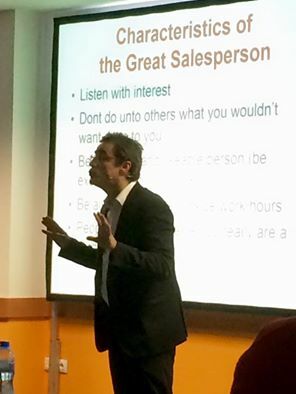 This afternoon I delivered a Training in Sofia to a gorup of about 100 salespeople, salesmanager and business owners. 3) Time Management for the Salesperson. I had the luck of dealing with a great group and I greatly enjoied delivering this presentation. As I promised all the people who attended this presentation are invited to attend free of charge as our guests one of the sessions of our Southern Europe Business School that will be delivered in Bologna, Italy, in the course of the next five months (a value of 1.500 Euro's). In order to reserve your partecipation, please write to info@paoloruggeri.net or directly to Georgi Georgiev. Today at the New Markets Convention in Sofia I delivered a presentation regarding the 10 rules to follow in order to build a small multinational company. I really enjoyed attending and interacting with many Bulgarian Business Owners and Managers. Slides of my presentation are attached. Back by popular demand, starting tomorrow Paolo will be making another grand tour of the world to deliver his most requested seminars! 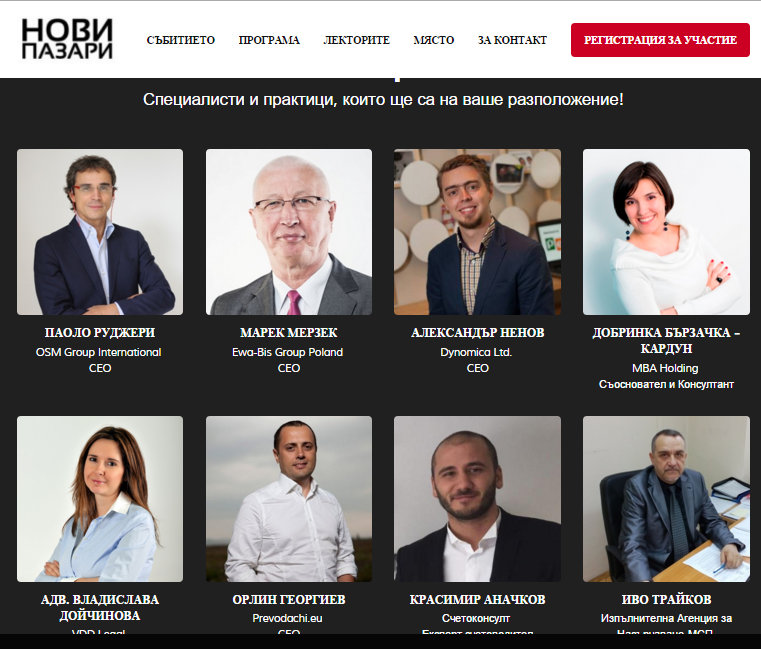 On February 25th, in Sofia I will talk about New Markets and How to Internationalize Your Company and Your Brand. Today I delivered a leadership training in Miami for some local managers and business owners. 1) You are the cause! 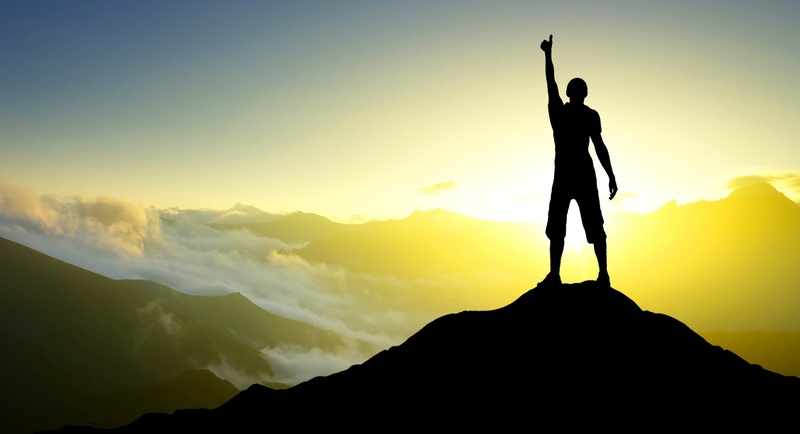 5) Find your "number two"
7) A leader has a dream. Paolo Ruggeri and the K2USA Team would like to invite you to our Miami Beach Office next week for two Seminars! 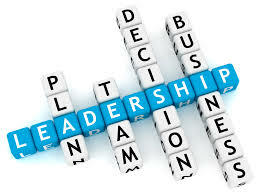 December 2nd from 10 a.m. to 6 p.m.
How to build and cultivate a group of responsible and effective managers. How to implement successful time management practices. How to influence your colleagues and employees. December 7th from 10 a.m. to 6p.m. An in-depth explanation of the I-Profile Testing Tool and it's interpretation. Learn to "know your people" to boost your skills as a manager! LEADERSHIP SEMINAR ATTENDEES WILL HAVE ACCESS TO THE I-PROFILE SEMINAR FOR FREE! Please contact Vittoria Luchini at vittoria.luchini@gmail.com for more information and to reserve your spot. Today, together with Vittoria Luchini, I delivered a leadership training in Miami. It was an interesting day where we discussed many of the leadership issues that may develop in the hospitality industry with some of the best restaurant players in Southern Florida. 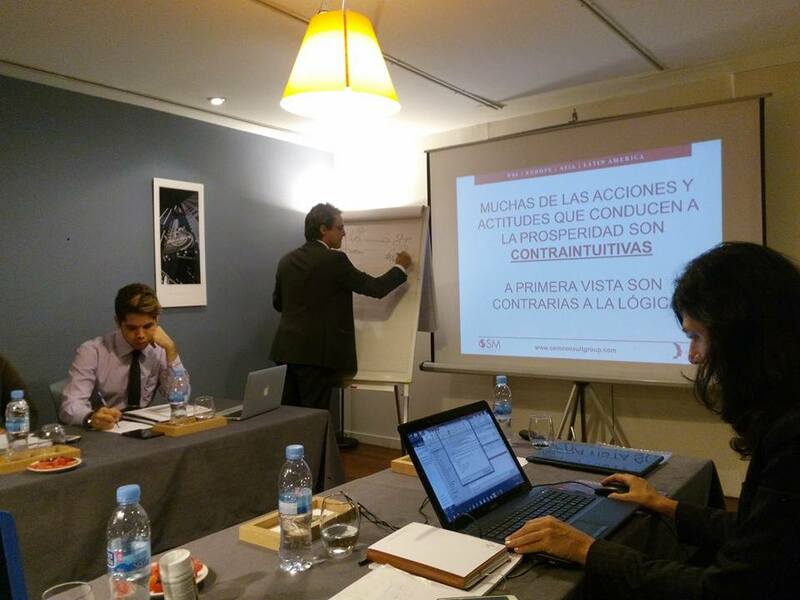 The last two days I have delivered a Leadership Training in Madrid. It has been really an interesting experience. During the presentation when we were talking about time management a customer commented: "Crisis are an excuse, we dont devote time to Quadrant II Activities (Prevention, Planning, Delegation, People Development) because we are afraid of those uncomfortable activities. Slides (in spanish) of my presentation are attached. Yesterday I had a great time in Sofia delivering a Leadership Training to a large group of Bulgarian managers and business owners. October Update: Australia, India, and beyond! We’ve gotten in some serious frequent flier miles this past month! After another visit to Sao Paulo and the UK, Paolo had the opportunity to join GT Australia at their Sydney Convention, which was a great success. We are also excited to announce the successful launch of I-Profile testing in India! We have already evaluated over 100 tests of programmers and IT specialists, making sure that international entrepreneurs get connected to the best technicians no matter the distance. In books, the Japanese translation of The New Leaders is on its way to publication, and we are happy to present a new edition of our Spanish book La actitud ganadora en la gestión de los colaboradores. 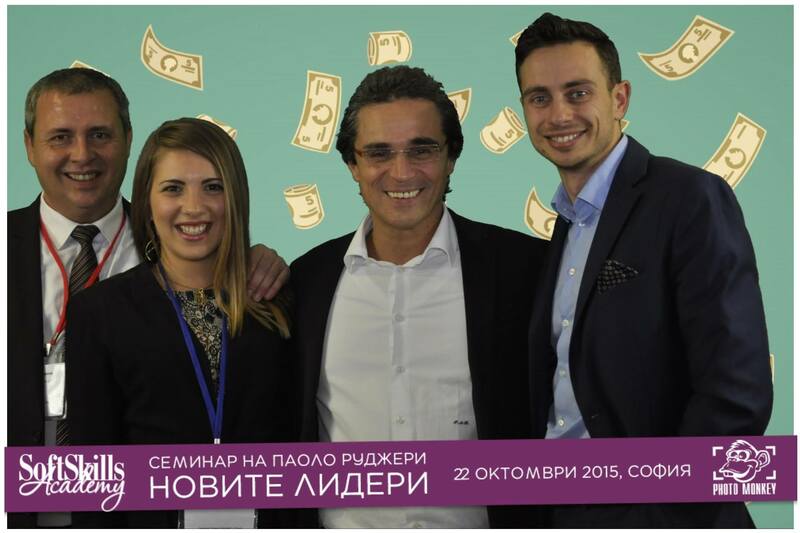 Still to come, on October 22nd, Paolo will be visiting Sofia to give a Leadership seminar with ToTheTop Agenc y. Then he’ll be flying straight over to Spain (October 26-27) for another Leadership seminar, our first in Madrid! I wanted to write you my nocturnal reflections about the work we did yesterday, to clear up any misunderstandings and to give, if possible, a further contribution to our goal of finding people for your company who can provide that extra something, of creating a united team that is focused on achieving business goals, of having a peaceful and productive environment that is in line with your expectations and those of your customers. Perhaps you have had the same reflections, but I wanted to take this chance to remind you that for the task of staff selection that you entrusted me with, particularly with regards to the manager position though this also applies in general, the goal was not to find the "perfect" person for your company (after all, perfection does not exist, not in this world), with extensive experience in this specific sector, and with fully developed technical and managerial skills for this field (otherwise the hiring selection would have been handled differently, and there would be no need to do a personality assessment for their attitudes and behaviors). This is because the foundation of any company is its people. Not its buildings, equipment, or scenery. It is the people who make the difference. Indeed this was all covered yesterday, with you and the candidates, and we even made examples about this point. One more example: I can have the most beautiful computer program in the world, but if my staff don’t know how to use it and, more importantly, don’t understand its importance, if they don’t see how useful it can be, if the data isn’t given to the right people, if nobody reads the results from the statistical analysis, or reads them but doesn’t use them etc ... etc ... then this computer program is effectively worthless. On the other hand, I can have people who know nothing about a sector, such as the candidate yesterday who had never had any experience with spas, but suddenly found himself having to manage the largest spa in Europe. And despite knowing absolutely nothing about spas, still managed to carry out his role optimally and with great results. How is that possible? What’s the secret to his success? Nothing but his will, his determination, his discipline, his motivation. In other words, his human qualities, his attitude and behavior. That is exactly what you yourself did to create your own company: you threw yourself into the playing field, without all the experience you have today, without all the technical skills, without the tools we now have available, but with a strong will, motivation, discipline, and an ability to dream out of the box and maintain clear goals. Once we have chosen and hired people according to their human characteristics and attitudes we can, therefore, have very ambitious goals because we know that the people we have will follow us and fight with us, for us, for our goals which, therefore, must be very clearly defined (note: I do not know if you noticed, but all the people yesterday said they are goal oriented and want to discuss the objectives). On the contrary, people who may be very respectable from a technical point of view, with impressive studies, fancy titles, and a résumé as thick as a textbook, but that lack the human qualities required, not only don’t create anything for us, but can actually destroy all that is good. The experience with Randy is a good example in this case. Randy had all the technical skills, school requirements, experience, etc ... etc ... however, if evaluated with our method, he wouldn’t even be invited to an interview, because his attitudinal and behavioral characteristics were shown to be unsuitable. To conclude, my conviction is that every person hired, with or without me doesn’t matter, must have, beyond some obvious technical skills required for the role (obviously you wouldn’t ask a dishwasher who only speaks Finnish to immediately become the manager of a New York restaurant), the correct attitudes and behaviors suitable both personally and in relation to the group, or we may select people maybe even very good technically, otherwise we risk hiring people who may be qualified technically, but are missing the “human” characteristics that the company needs to grow well and profitably. 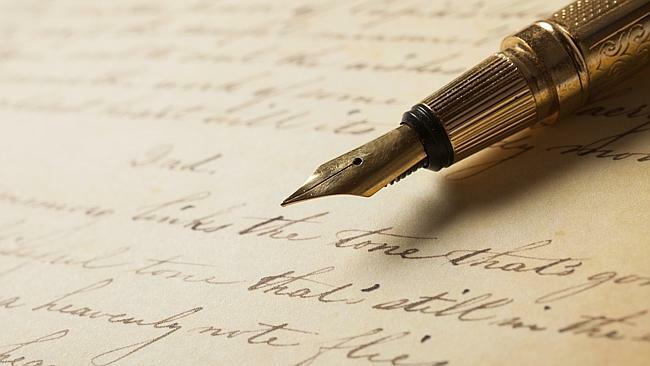 I apologize if I’ve gotten a little too in depth in this letter, but I think that this too is part of my role and, above all, I am confident in my ability to convey my thoughts to you.